... get ready for a bunch of new songs!! After a long time of being absent to any live stage - Blake is playing a concert in MAY! You will hear some great new songs - comfortable and silent ones and also some stuff that sounds more harsh. The concert will take place at the TÜWI. 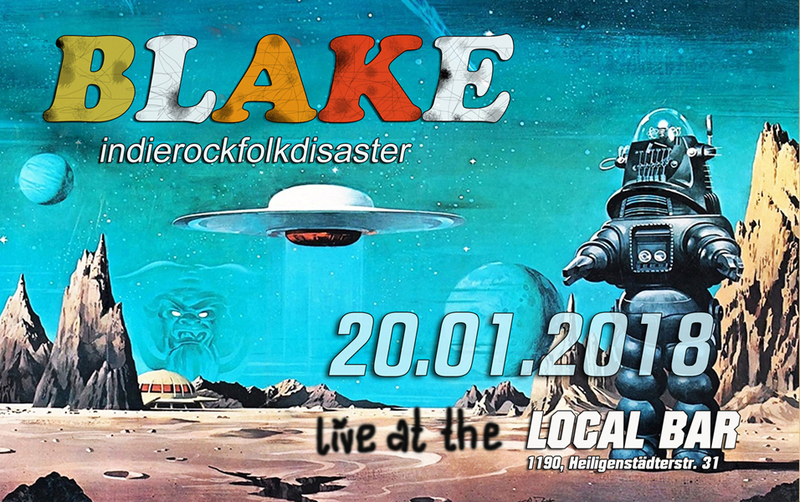 If you wanna be uptodate - visit us on our Blake-Facebooksite! 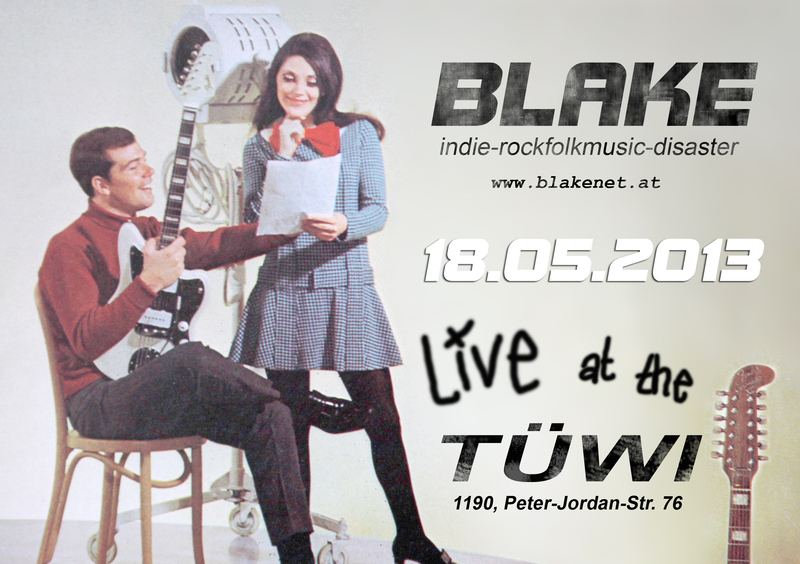 We hope to see you at the TÜWI - enjoy spring and rock on! First of all a belated happy new year to you all! Last year we started a project. Our aim was to make some nice/simple videos. 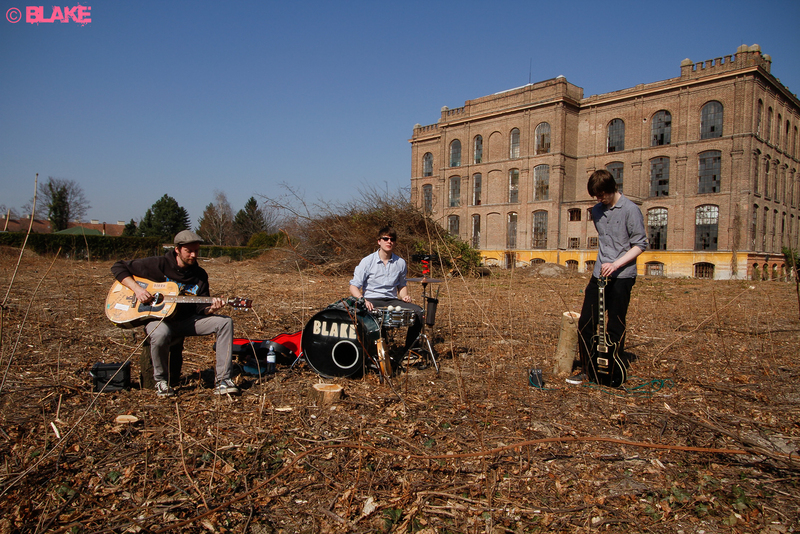 We decided to film them in different old, abandoned places. It was quite fun to do them. If you wanna see the new stuff - click on this link to get to our Blake-YoutubeChannel! If you wanna see the newest video, the newest photos - follow BLAKE on Facebook! There you can have glimpse on our newest Jam. With friendly greets & Rock 'n Roll!